Here's a pair of characters from Nanowhere, two of my all time favorite characters. They're not as sinister as they appear, they're just drawn that way. 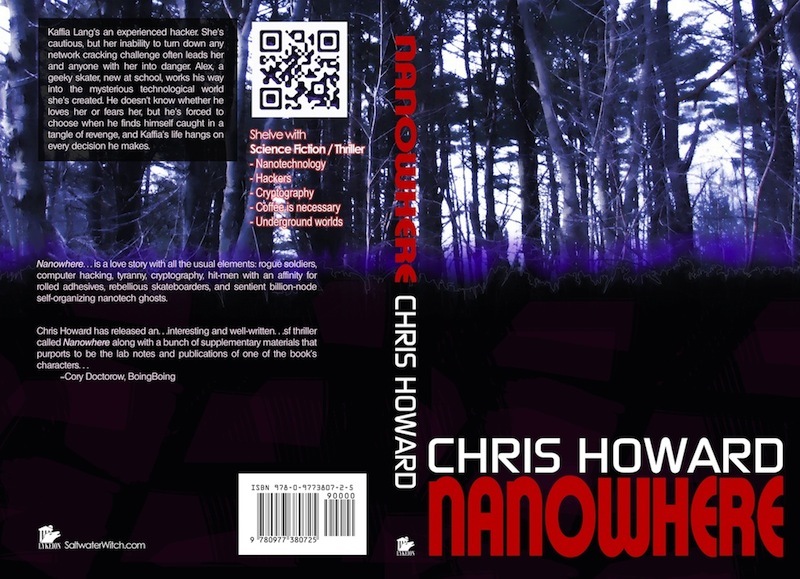 I'm working on a special edition of my book Nanowhere--amazing that I started writing it 7 years ago. I'm doing a bunch of illustrations, some maps, and other material--including some new character studies below. Also working on a handful of limited edition custom bindings with my daughter Chloe--I'm going to give or raffle these off. More on this, including some radical design pics when I have time.